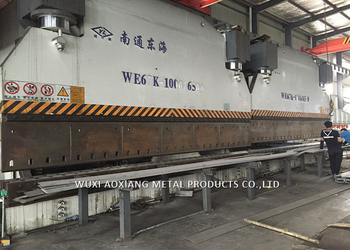 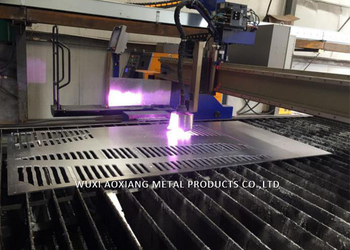 Mainly process: Steel plate > strip > forming > dissolving > induction light heat treatment > internal and external welding treatment > shaping > fixed diameter > eddy current examination > laser diameter > pickling > storage. 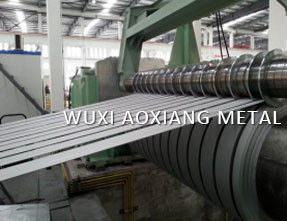 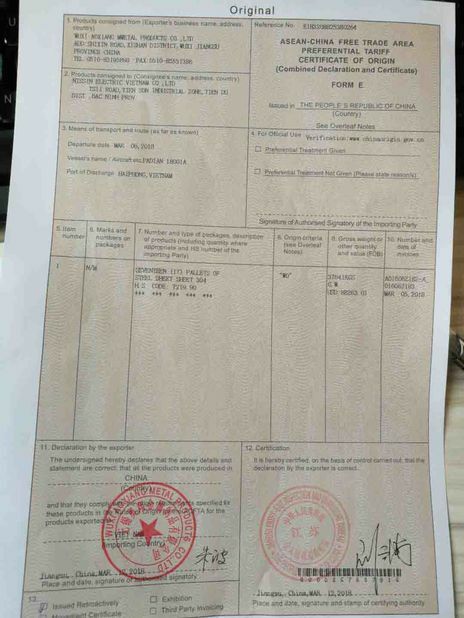 WUXI XINFUTIAN METAL PRODUCTS CO., LTD is located in Jiangsu Province, Wuxi City, is specialized in stainless steel processing, stocking and distributing. 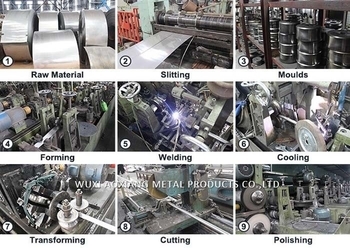 There are mainly six processing lines and machine for processing . 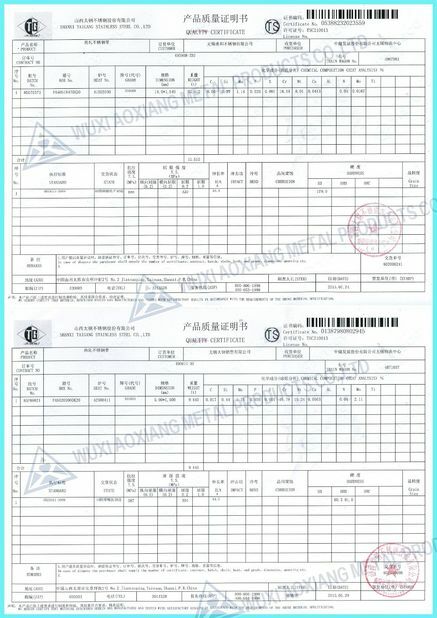 We can do as customized.We supply raw materials,our client offer us the drawing ,color,finish all details,our processing department will process according all requirements.Another situation,our customers donot have design thought and products details ,but offer Rough idea of your demand and application scenarios.And our desigener will provide the design draft, then negotiate with customer, modification, finally agreed.